Based on the true story that Ila Clements Davey (Godby) told me, as I imagined it. 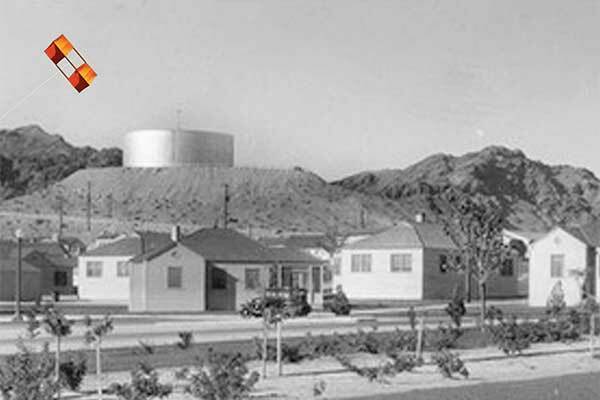 There was a lot for a kid to do in Boulder City in the spring of 1935, a few months before the official dedication of Hoover Dam by President Roosevelt. These were kids of hardworking no-nonsense people who were building the biggest public works project since the Pyramids. The secret to doing the fun stuff kids like to do is to look like what you’re doing is somehow productive and slyly have fun doing it. Like walking to school. 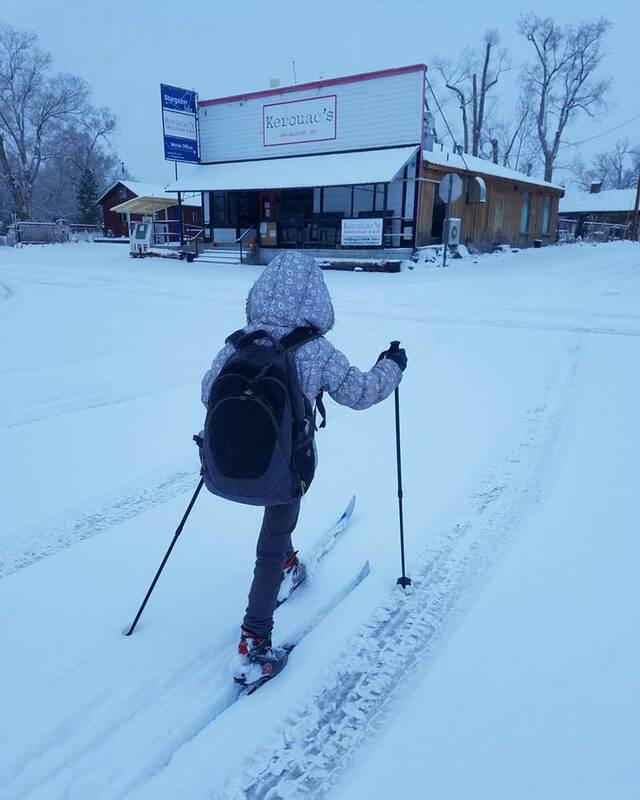 Yes, kids once had to walk to school. There were a few cars, but their use didn’t usually include driving kids around. Everybody walked and explored the ground and found rocks to pick up and inspect and throw at things in the desert. And in the spring there were the strong winds coming from the south to mess with your hair and dust your eyeglasses, The Haboob. Its exact linguistic origins come from the Sahara, but at some time in history we borrowed the name. The kids would soon find out how long and steady the Haboob could be. The Kelly boys, Dan and his little brother, looked scraggly and poor but they were smart, liked do interesting things and were very curious. On a windy Sunday spring day to be a kid was to fly a kite. And the kite of choice was the box kite; which at first impression seems ill suited due to its lack of obvious aerodynamic qualities. They were tricky to get up in the air, but Dan Kelly and little brother Kelly knew how to see the wind. The secret of launching a box kite is seeing the wind. If you can see the wind you know where to point the kite and push it into the sky. Now Danny heard the leaves, saw the wind, and launched the kite. 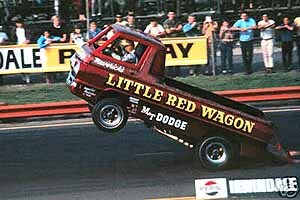 Ila squealed in delight as her older brother Tom frowned at his failure at launching his. But he tried again and soon enough, all along Utah Street the kites were launched and the sky was alive in the eyes of the children. While it may come as a surprise to some, the number of recorded bird species visiting, breeding, or living in the state is a whopping 488. 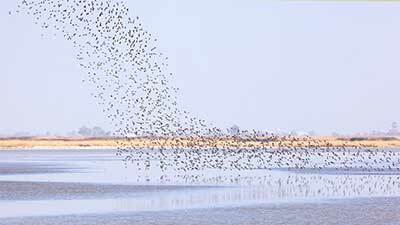 During the spring and fall, hundreds of thousands of those birds following the north-to-south path from Alaska to Patagonia—the Pacific Flyway—can be seen throughout the Silver State. Here are six birding locations across the state that are ready for exploration. Grab your camera and your binoculars, and get ready to experience why springtime in Nevada is perfect for the birds. 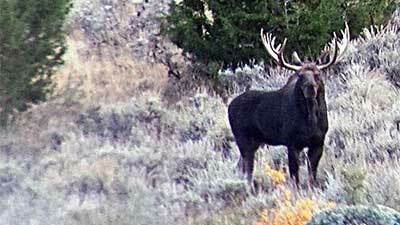 The plural of moose is moose, and plural is what these animals have become in the northern reaches of Nevada. The Silver State now appears to be home to a resident population of moose, which have been sighted and photographed with increasing regularity in northern Elko and Humboldt counties. Until about a decade ago, the only moose seen in Nevada were individual animals that wandered in from Idaho, typically young bulls looking for love. In recent years, though, moose are being seen five to eight at a time — cows, calves and bulls, all engaged in behavior that suggests they live in Nevada full time. 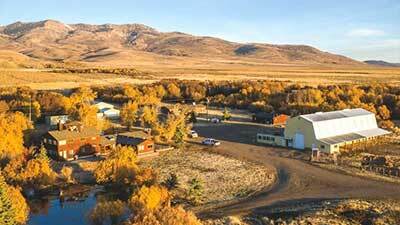 A ranch in Elko County once belonging to the late singer, actor and honorary Elko mayor Bing Crosby is on the market for $7.28 million. 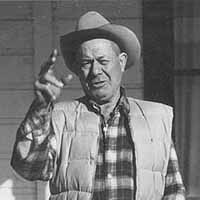 The Lawson Ranch 45 miles north of Elko was one of Crosby’s ranches in Elko County in the 1940s and 1950s. He was named honorary mayor in 1948. Crosby, who an Academy Award for the 1944 movie “Going My Way,” died in 1977 at age 74. Northeastern Nevada Museum still has his denim tuxedo, said Toni Mendive, museum archivist. 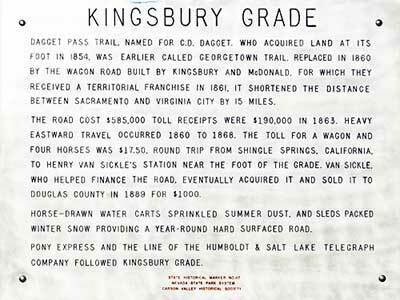 Few people ever stop to read the Historic Marker for Kingsbury Grade at the western edge of Carson Valley. But this small sign marks a fascinating and important early site: the original jumping-off spot for emigrants bent on taking the Daggett Pass route to the goldfields of California. It wasn’t everyone’s first choice as a route, though. This documentary about Sourdough Slim, the droll rope-spinning, accordion-playing, yodeling buckaroo who first came to fame at the Cowboy Poetry Gathering in Elko and now performs all over the west. It’s fascinating and fun, and so is he. . . . When Tom Sanders ran away from home at 13, he was taken in by an Indian couple and for most of the rest of his life he lived among the Indian people of Nevada. This is one of the recordings Tom made for The Gold Hill NEWS. He would sometimes stop by with a handful of new stories on cassettes, other times he would take a chair out behind World Headquarters and tell a story into the recorder. Winnemucca’s eagerly-awaited America’s Car Collection project has slowed to a stop. The dozens of hot rods and muscle cars are still garaged in town, but the exhibit hall has yet to break ground and the marketing staff has been furloughed, victims of the national fiscal fever. We were in Elko by a little past 4. A glass of Primitivo at the Gallery Bar, a stroll across the way to the Flying Fish for a fabulous dinner. Ah, Elko, what a cool little city you’ve become. As we headed west again the next morning we made sure to stop at BJ Bull’s on the near west side of Elko for pasties and a cherry pie. Mr. Dunbar, the pastyman, has added a new beef and mushroom version. It is very good, but our favorite is still the beef and cabbage. You can buy 20 frozen pasties for $40 to take home as edible souvenirs of your visit. 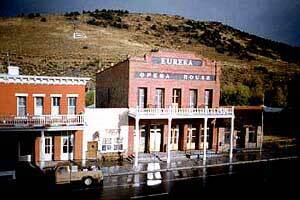 Eureka has become a focal point for Nevada art, due mainly to the active presence of Wally Cuchine, Executive Director of the Eureka Opera House and de facto curator of art in Eureka County’s public buildings. Wally himself is an addicted collector, with nearly 2,000 pieces in his personal collection. Most Nevada artists, past and present are represented. That collection is seen by invitation only, but the permanent collection in the Opera House and the rotating exhibit in the Court House are open to visitors. 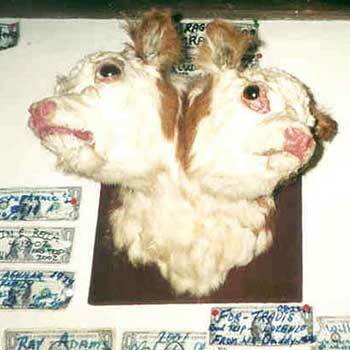 The MaryJane sisters left Jiggs Bar and its two-headed calf late in the afternoon and headed south. 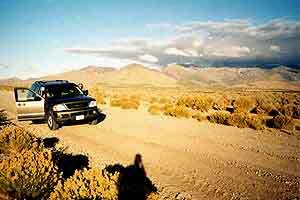 The weather was excellent for travel and the dirt road was in good condition. The Ruby Mountains guided us on our left and the Diamond Mountains on our right. We were truly driving in beauty. However, while observing beauty we may have zigged when we should have zagged. It was dark and nippy when we finally drove into Eureka and we caught a glimpse of two deer foraging for tidbits of grass near an old building. Didn’t they know it was the beginning of hunting season?! They must have felt safe in town. 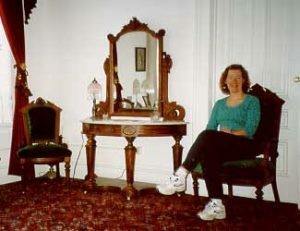 We got a room at the Jackson House, which had recently been renovated. Since we were travelling during the “off” season we were able to view all the rooms and pick our favorite. Update: The Jackson House has been closed for years, but there are still good quality lodgings in Eureka.